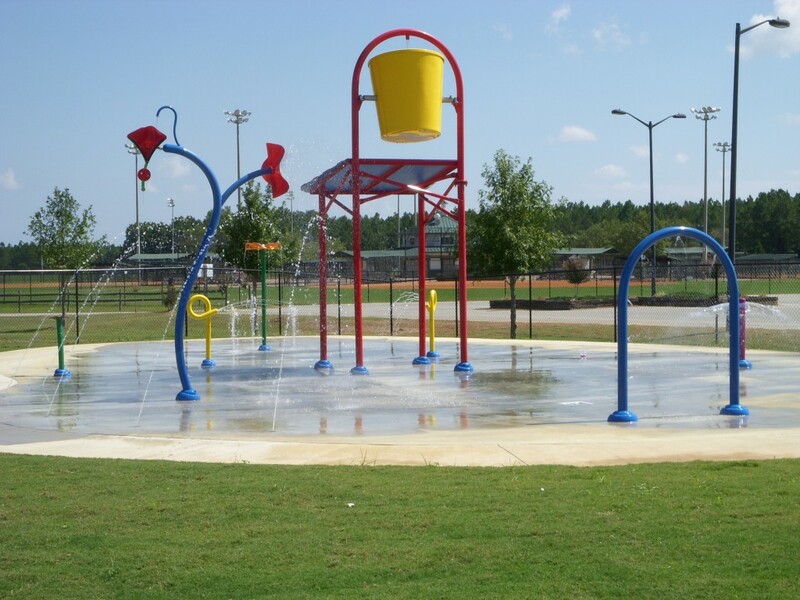 Vortex is the world leader in aquatic play and urban landscape solutions. 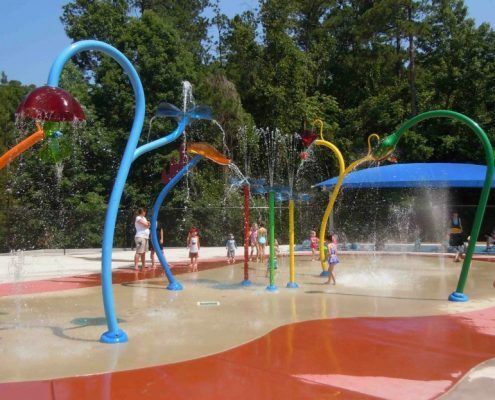 Since 1995, this Canadian-based has been conceptualizing and manufacturing innovative products that add value and visual appeal to any recreation area. 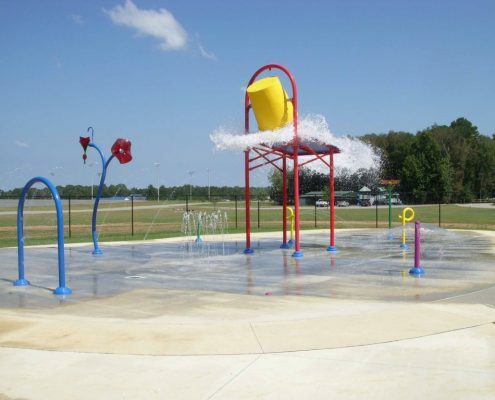 With the development of Splashpad®, Vortex radically changed the quality of materials used in the manufacturing of aquatic recreation equipment. 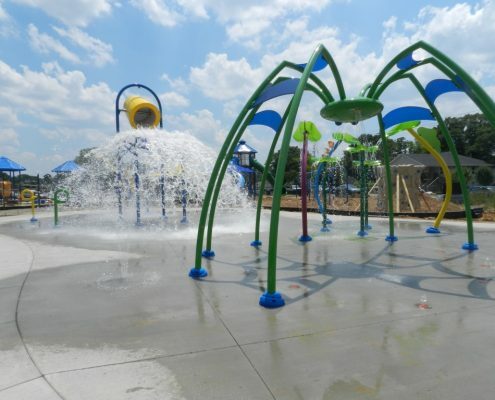 With the introduction of their Toeguard™ safety feature and their Seeflow™ translucent polymer, Vortex catapulted themselves into the position of an aquatic industry leader. 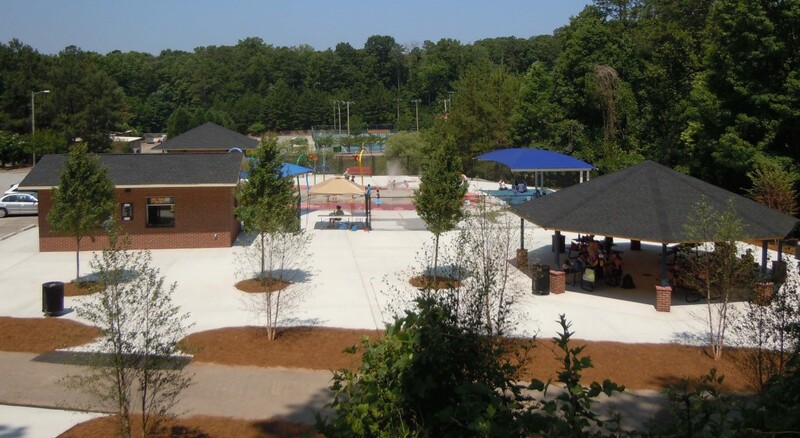 Splashpad® is a zero-depth aquatic solution that takes its cue from nature. 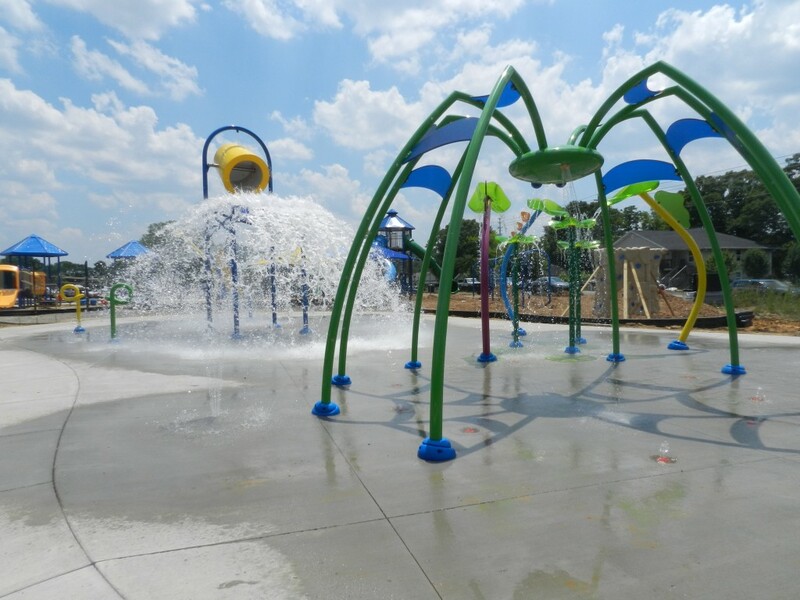 Vortex utilized the natural essences of water in their Splashpad® by combining the different sensations of water-misting, jetting and flowing. 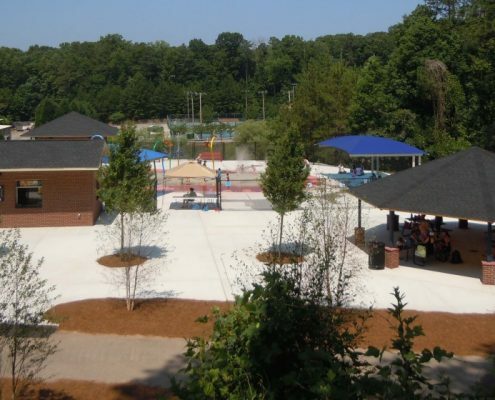 Within their two hundred standard products, Vortex has created five distinct lines to assist you with your vision for your area. 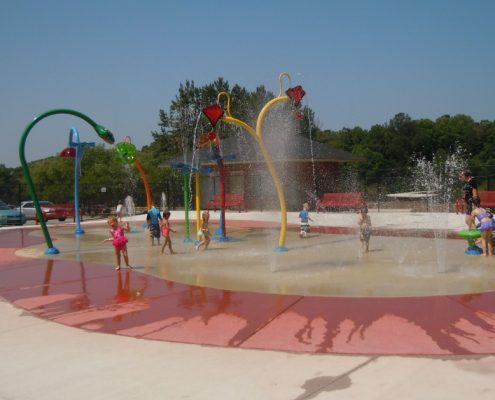 After all, a powerful Splashpad® design begins with an overall vision for the project and is realized by the effective selection, combination and positioning of the play products. 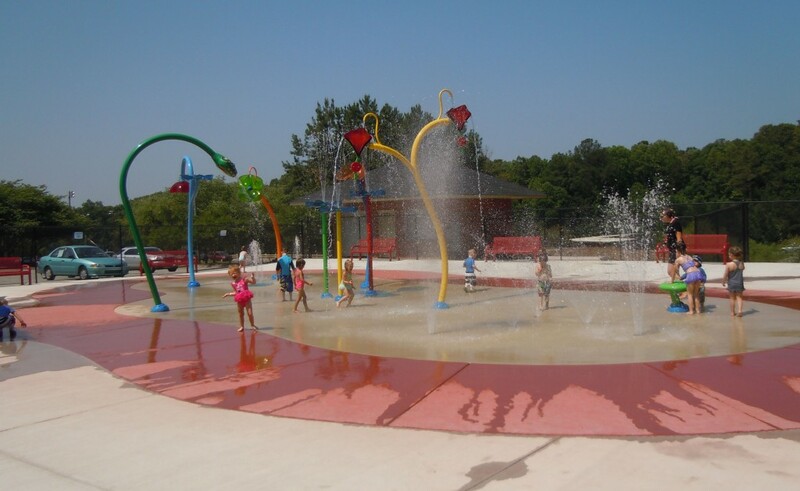 Basics are must-haves in every design and with the wide array of colors, shapes and sizes, and a unique repertory of ground sprays that create a classic, pure form, you can create a spectacular aquatic experience using these alone or adding them with other elements. Plux provides urban architectural appeal by incorporating sleek geometric shapes and angular elements. Smooth lines and bright colors with the natural steel-like look, create a sleek, industrial looking environment. With proper placement and selection, Plux designs are a powerfully stimulating environment that encourages interactive play. Whimsical, inventive and unexpected, Aqualiens stimulate imaginative, creative play. The abstract shapes give another dimension to the Aqualiens and leave the imagination thinking of butterflies or dinosaurs from another dimension. 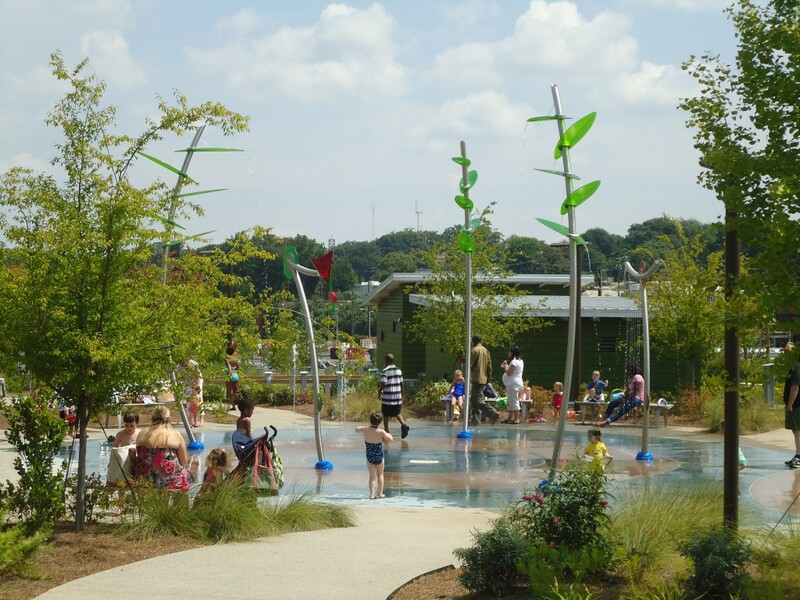 The Seeflow™ polymer shapes combine with the water and the sunlight create fanciful new worlds to discover. 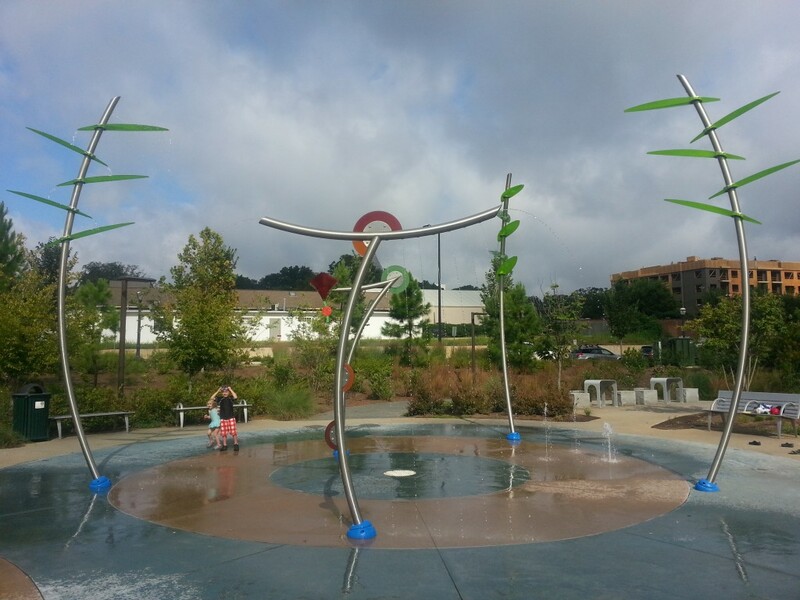 These surprising sculptural pieces encourage fantasy play and promise a completely different experience with each visit. -Toons are spirited theme designs. They are entertaining, popular, recognizable and bring theme designs to life. Toons serve as focal points and memorable attractions. Lyrical in composition, elegant and regal in stature, Watergarden products respond well to organic designs with flowing lines. 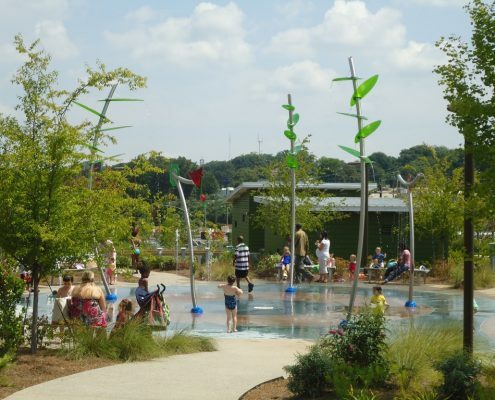 Just as nature often works in patterns, exquisite Watergarden play areas are realized through balance and composition. 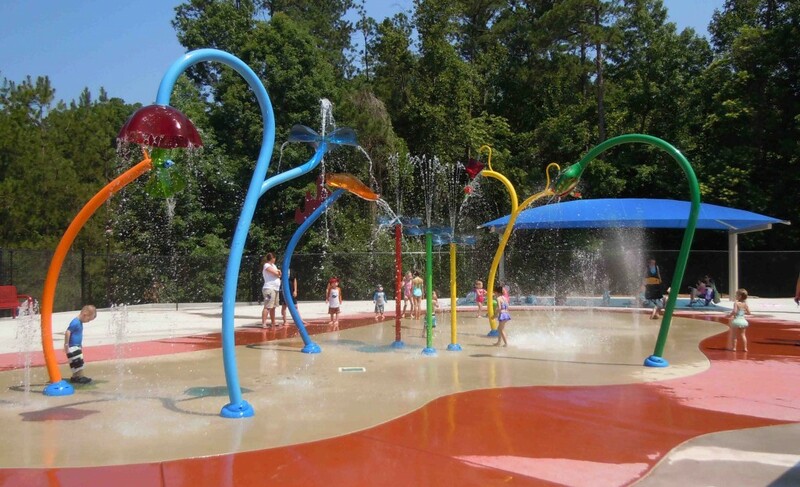 Poolplay™ is an experience in itself and will transform any pool area into multi- generational destination point. 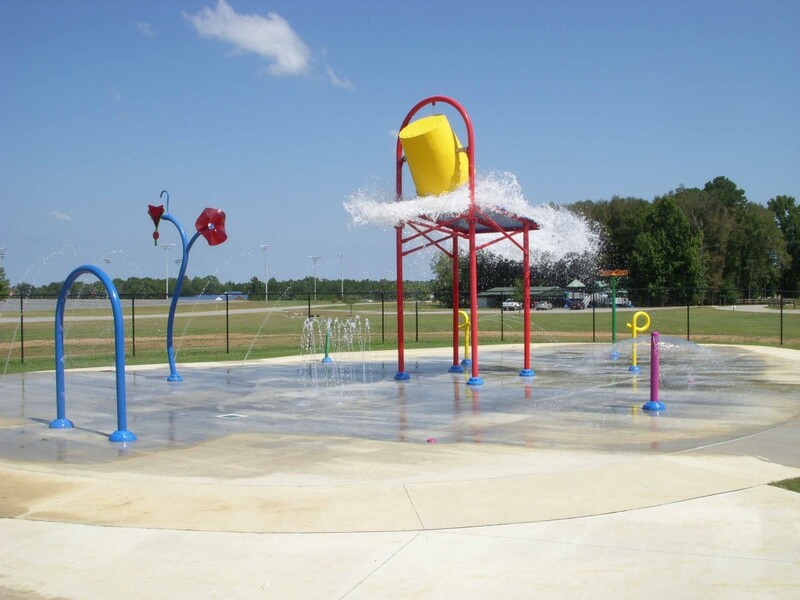 Vortex Poolplay™ products are designed to maintain the sophistication of your surrounding architecture and design, while ensuring a fun and welcoming atmosphere for any aquatic facility. 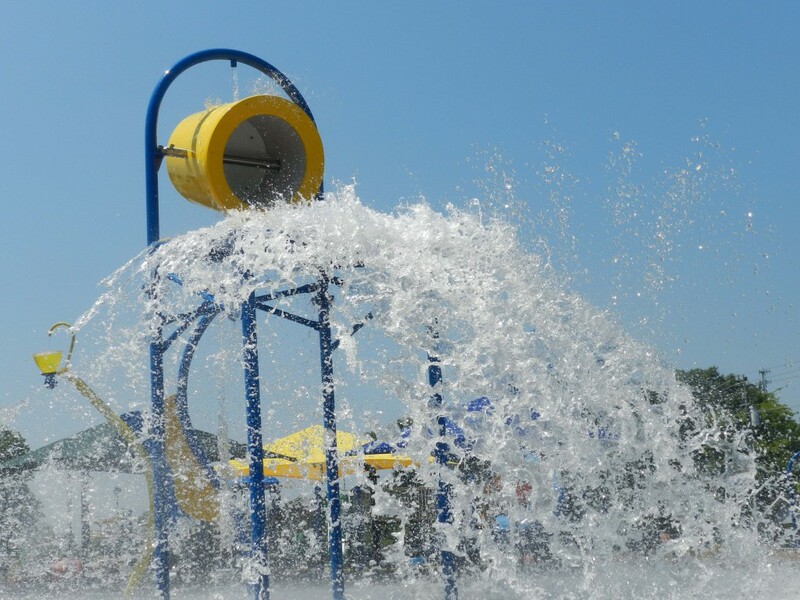 The Safeswap™ anchor design of the products offers expandability and interchangeability that ensures future fun is built right into your current design. 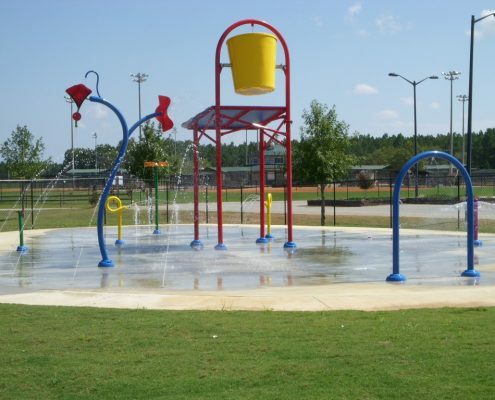 A Spraypoint™ is a circular play area designed to be a spotlight of fun. 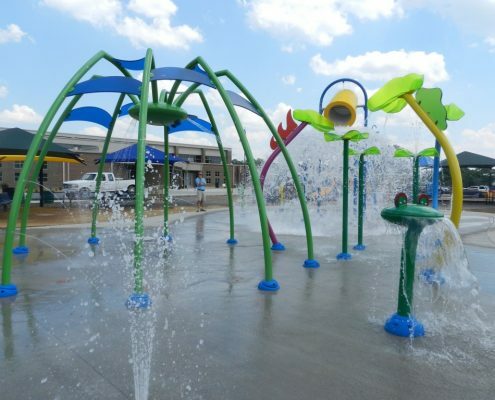 Inspired by nature, Spraypoint™ Urban Oasis create an impressive water feature in city parks, plazas, hotels and any place where families gather to play, cool down, observe or relax. 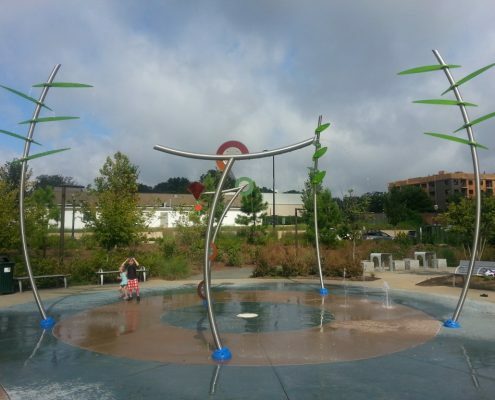 These urban landscape elements offer a variety of fascinating shapes inspired by bamboo leaves and stems. 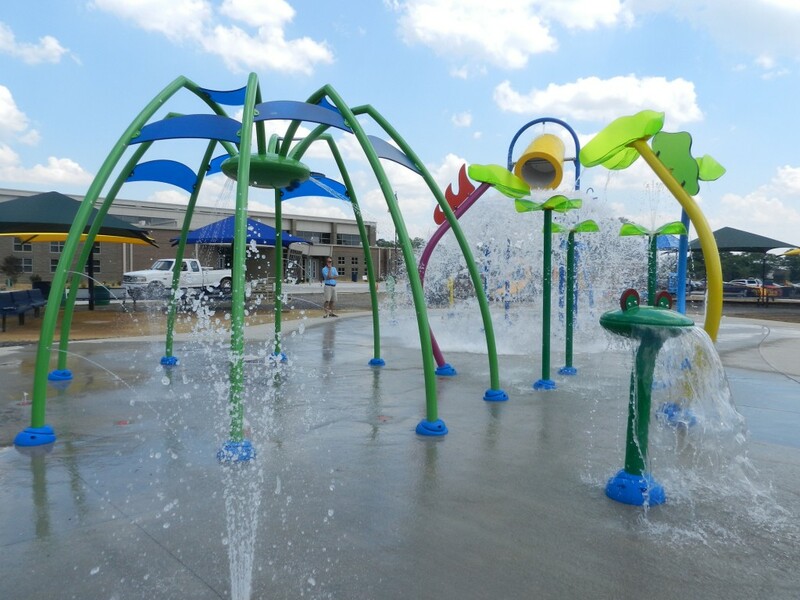 A Spraypoint™ solution is an effective means of offering an exciting, interactive play experience, visual beauty and a refreshing ambiance.